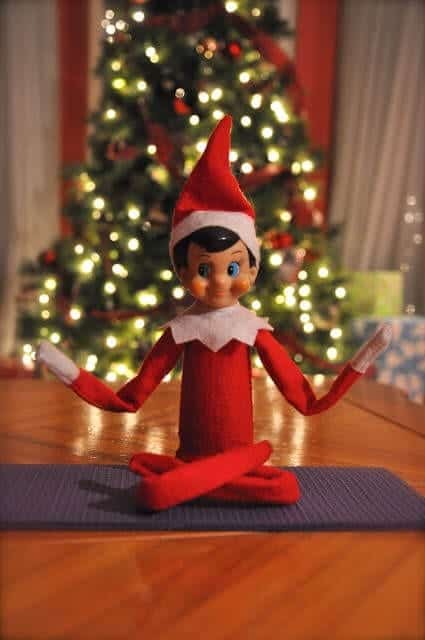 Buddy the elf is super stoked right now because Christmas is almost here! I, however, am in a panic because I have done ZERO Christmas shopping. I’m barely prepared for Thanksgiving, and here we are planning for Christmas. It isn’t just gifts we need to worry about, though. 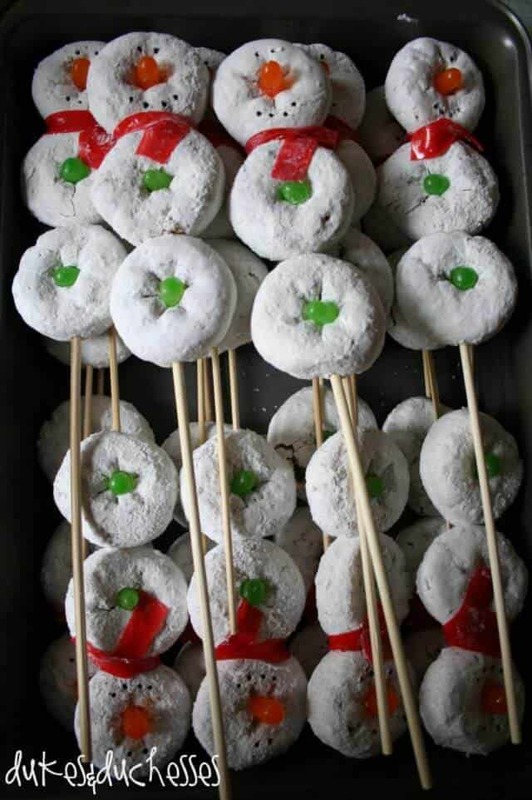 Christmas morning deserves a special breakfast, and the kids would be delighted to enjoy Christmas themed food. 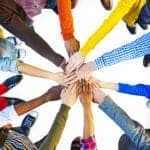 I’ve found some really fun and easy options that the whole family will love! Bring some extra holiday cheer (and calories) to your breakfast table this Christmas by trying one of these festive meal ideas. Kids love pancakes, and kids love Santa. 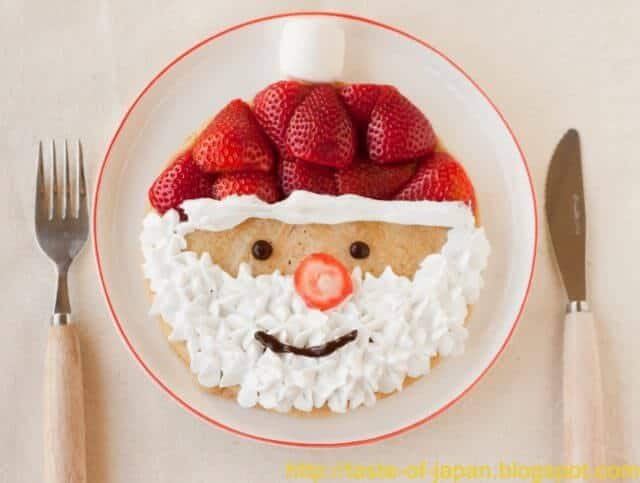 So what better combination could there be than Santa pancakes? Strawberries make this a healthy breakfast, and the whipped cream and chocolate syrup make it a fun one! What a holly jolly way to start Christmas morning. You’ll find this (vegan) recipe over on Taste Of Japan, which has many more cultural recipes to try. Not only is this breakfast adorable and fun, it’s easy enough that the kids can make it! 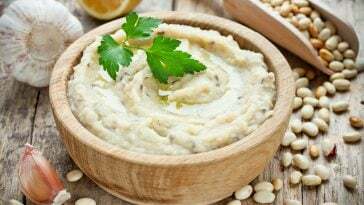 Between the salty and the sweet, this offers a variety of flavors, as well as a mixture of healthy and not-so-healthy ingredients. 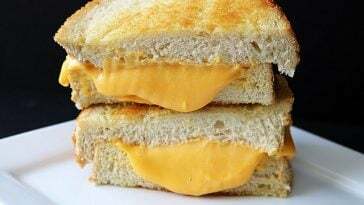 Get the details on making this from Babble, and check out the other seasonal recipes there too. What’s more fun than pancakes? Green pancakes! 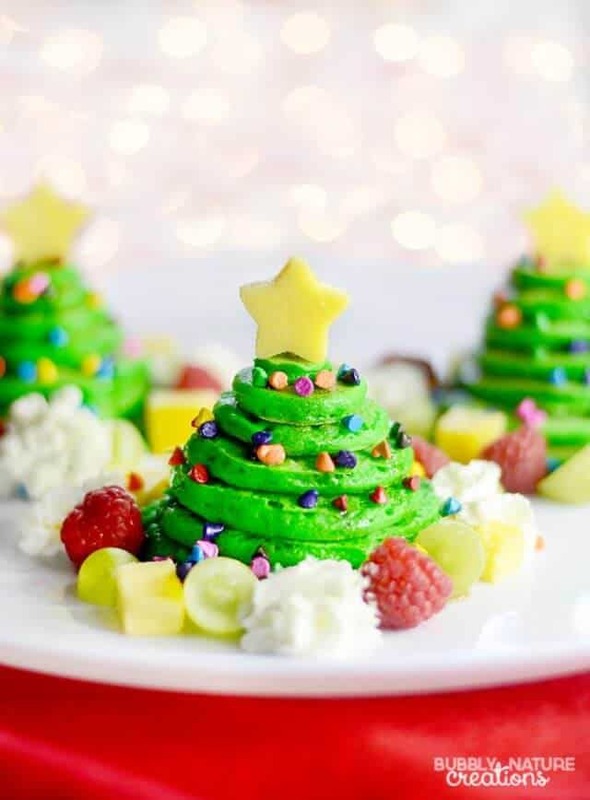 And when you stack them to create a Christmas tree look, that’s the ultimate Christmas breakfast right there. This is almost too pretty to eat. (Almost.) And, with a little almond extract mixed in, this recipe is unique. Head over to Sprinkle Some Fun for the full ingredient list and instructions on making these. Mmm…cherries. I love cherries! 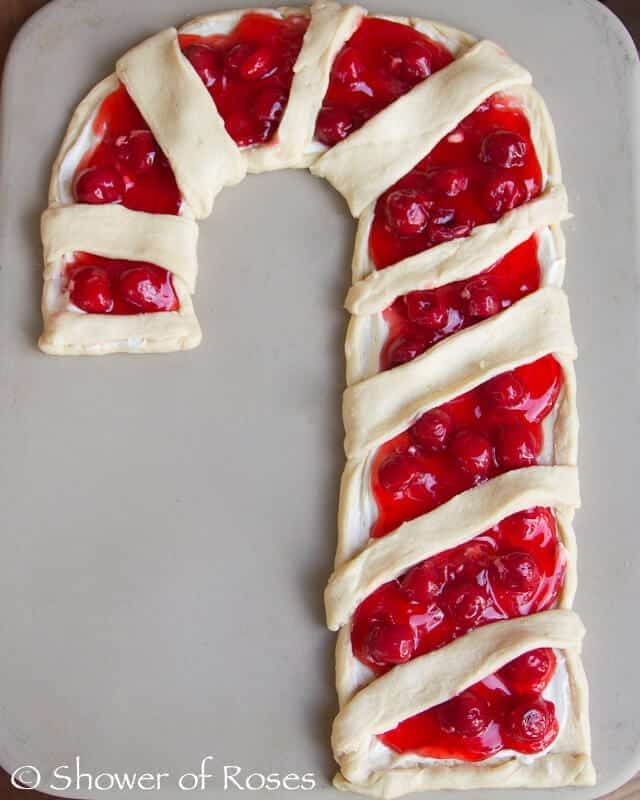 But I especially love cherries when they’re baked in a pie. Or a crescent roll. Or anything, really! Kids will think this candy cane shape is so cool, and if you tell them they’re having cake for breakfast, I’m sure they’ll devour it. Stop by Shower Of Roses to get the directions on baking this festive breakfast treat. I mean, how adorable are these? Seriously. 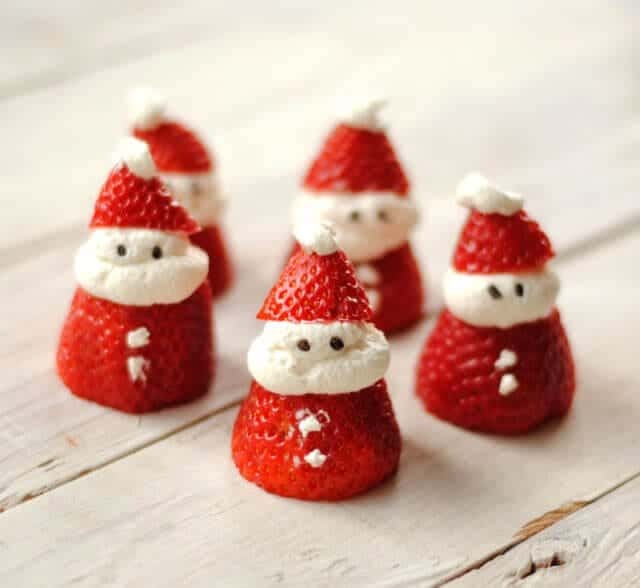 Mini Santa strawberries? Soooo cute! 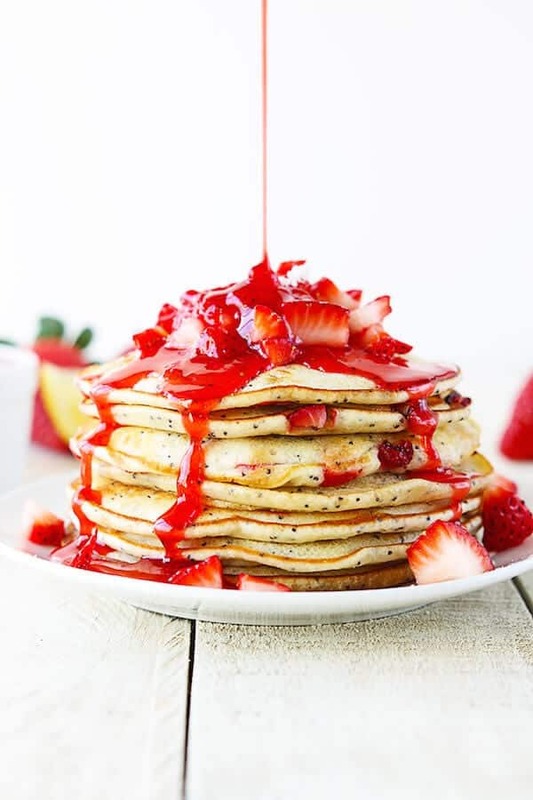 This is a breakfast that the kids would enjoy helping with, and even though it involves whipped cream, it’s a healthier option. But when it’s Christmas morning, breakfast isn’t just about being healthy. It’s about being fun! 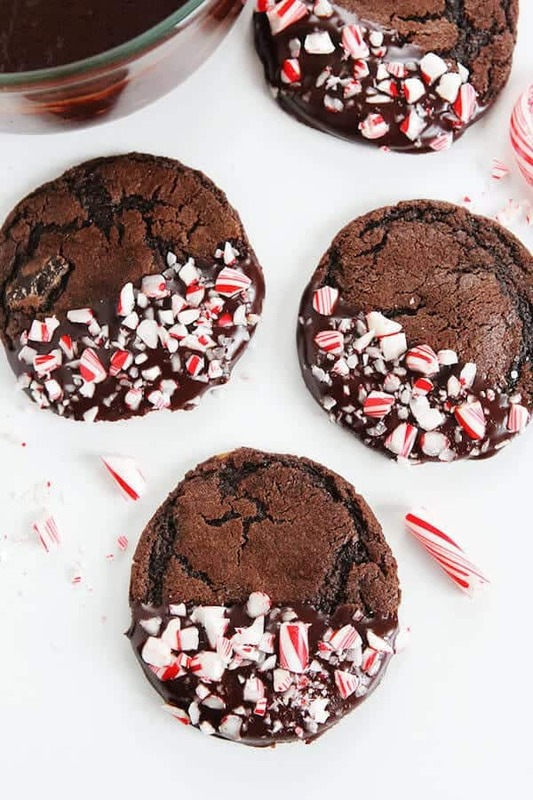 Leanne Bakes shows you how to make these, and has tons of other recipes to check out. 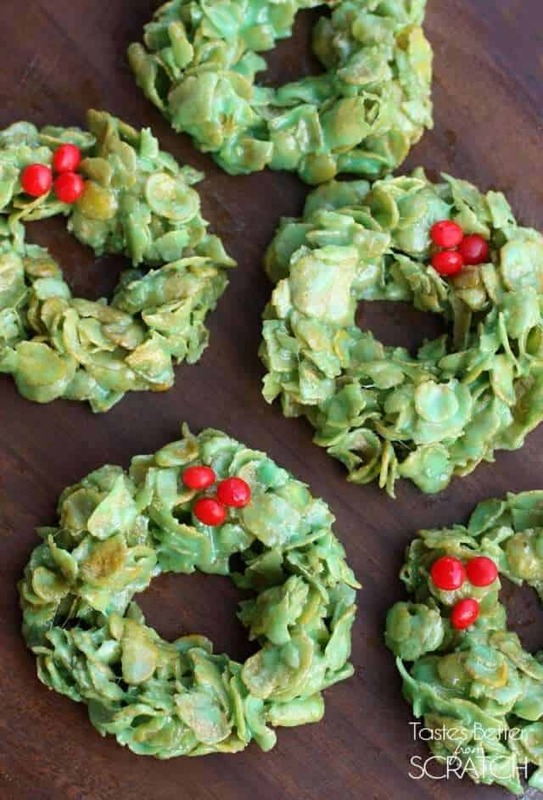 Don’t just decorate your doors with wreaths. Decorate your breakfast table with them too! 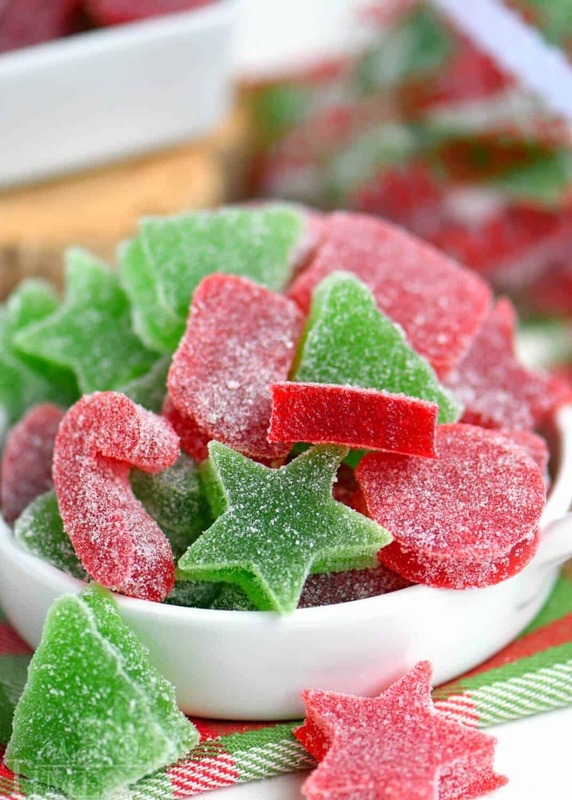 This sweet treat is pretty easy to make, and with its magical ingredients of marshmallows, green food coloring and red hots, I can’t imagine your children would be able to resist. Learn how to make these on Tastes Better From Scratch, which has a video tutorial that is very helpful. Frosty the snowman never looked so delicious cute. 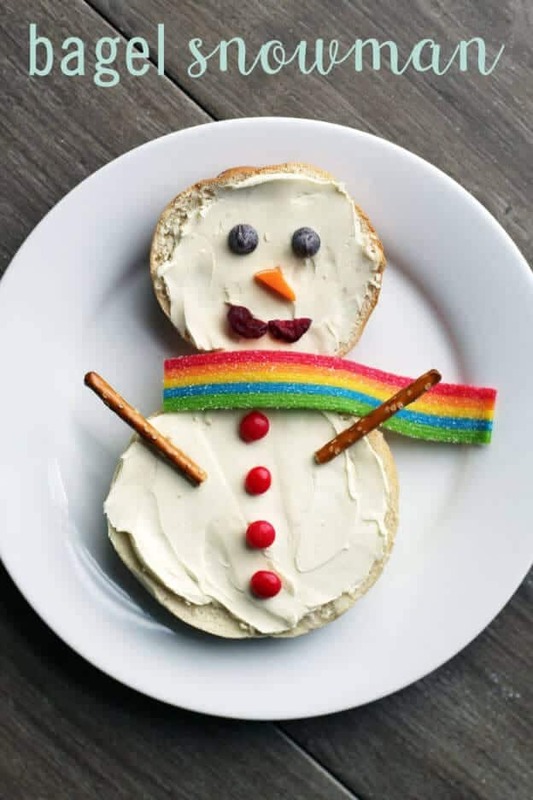 This super simple breakfast idea will let your children enjoy some time with Frosty that doesn’t involve him melting away. Although, they’ll probably bite his head off, so either way they’ll need to learn how to say goodbye to their snowman friend. All you need to know about putting these together can be found on Dukes & Duchesses.